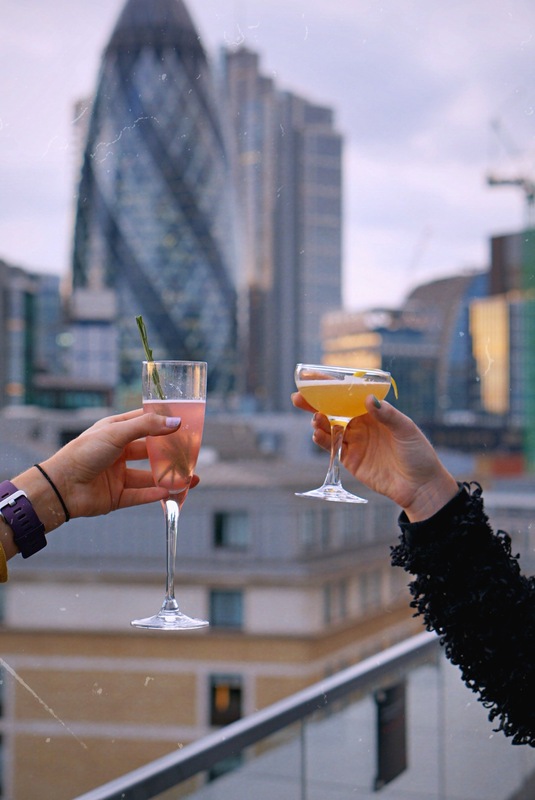 It isn’t too common to stumble across a rooftop view in London that isn’t packed full of tourists, extortionately expensive or with an obscured view, so when we were invited to visit the cloudM bar by the East Liquor company we were so excited to see what the fuss was all about! 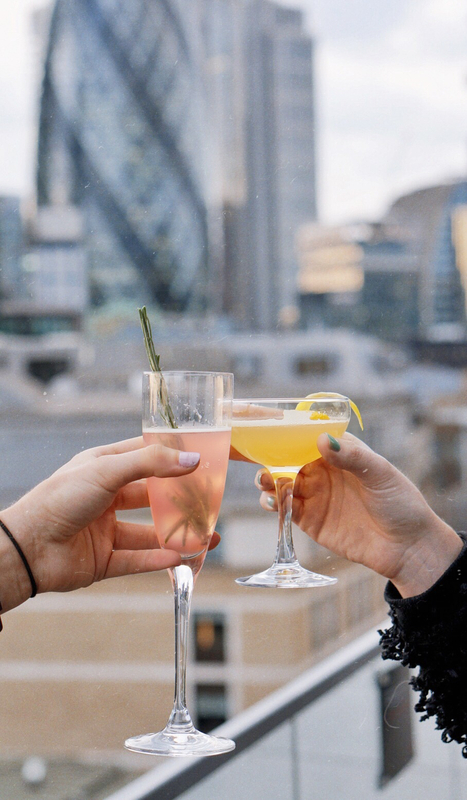 Situated within the citizenM hotel, the cloudM bar boasts beautiful penthouse-style interiors, a fully stocked bar and a wrap around balcony with views of The Tower of London and The Shard – a blogger’s paradise! 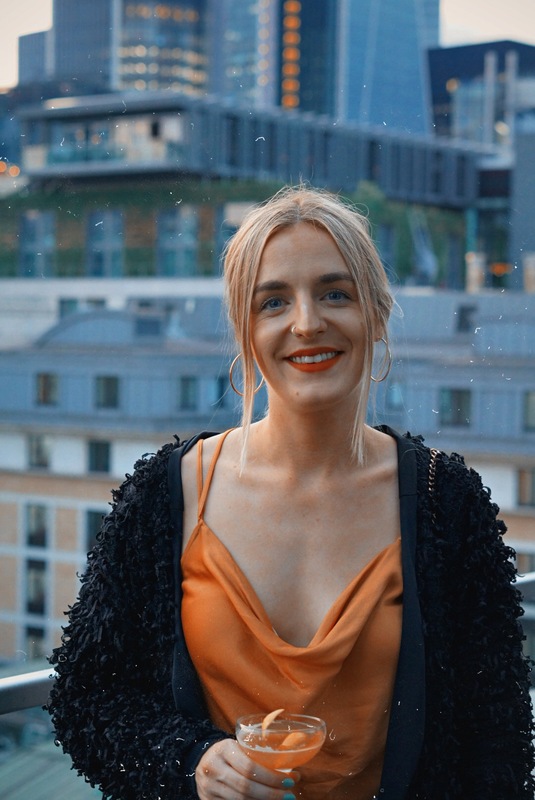 The atmosphere was vibrant and quirky, with a mesonine level that provided a quite area perfect for an evening cocktail or quiet catchup with beautiful views. As part of the evening, we were given the opportunity to try two of the bar’s new cocktail options (one gin and one rum) and vote for the one that we thought should secure a permanent place on the menu. 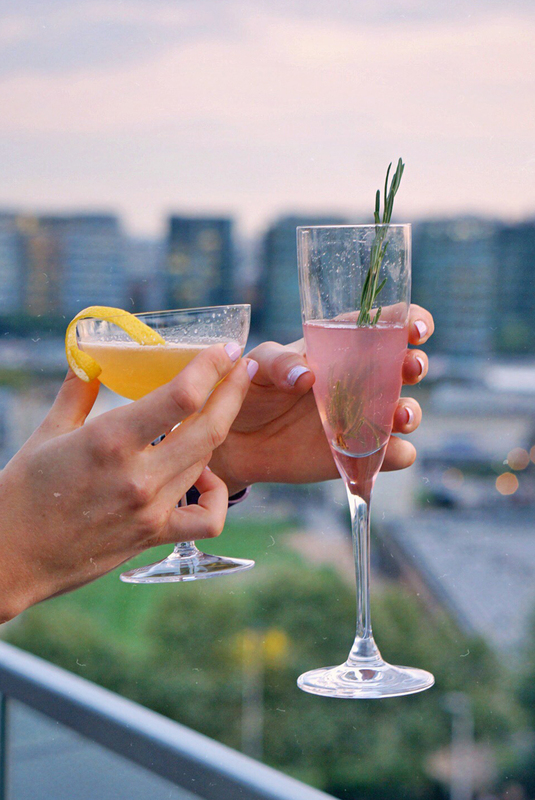 The resounding favourite was the bubbling pastel pink gin and rosemary flute, which one would take your fancy? To make the evening even more special, we were encouraged to jump behind the bar and learn how to make the cocktails for ourselves. Hannah was first to volunteer and gave one of the other guests a run for their money on the cocktail shaking front! So much fun. 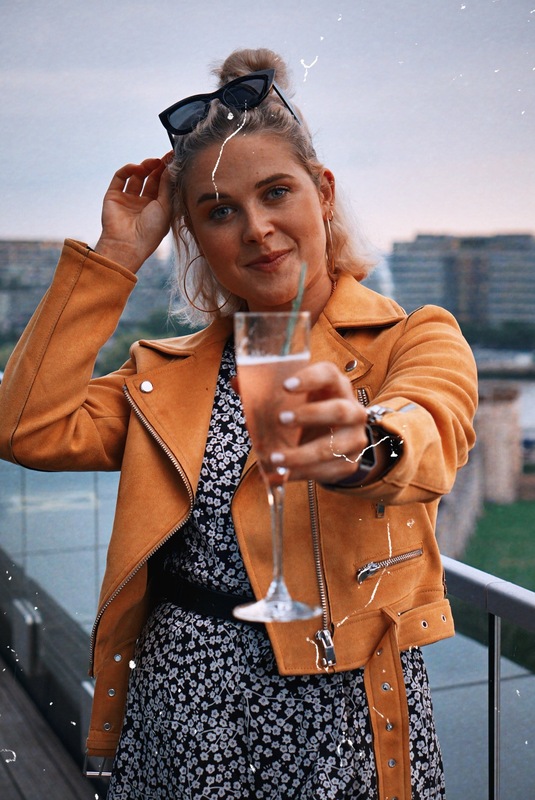 Following a few boozy beverages, the team from the East London Liquor Company kindly took us through a tasting session, explaining to us the different fusion flavours in each of the Gin’s and giving us a brief summary of how the brand came about. We highly recommend visiting the cloudM Bar if you’re in the area. 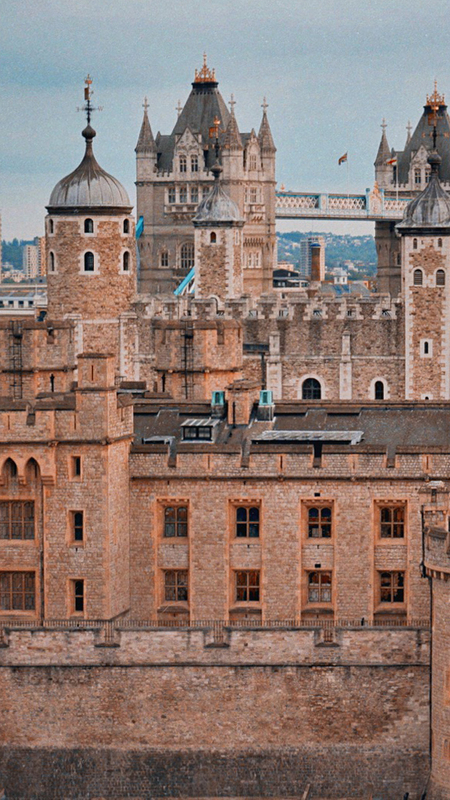 It’s the perfect place to enjoy the best of London!